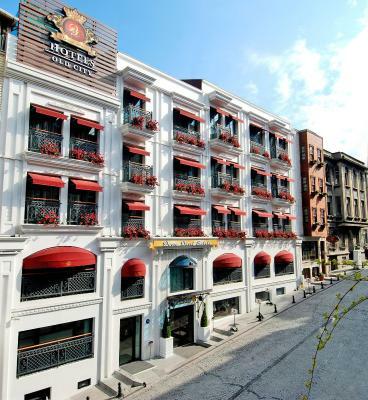 Lock in a great price for Dosso Dossi Hotels Old City – rated 9.2 by recent guests! everything was ok .. morad help us too much spatially with check out time and all the stuff helping us during our stay .. 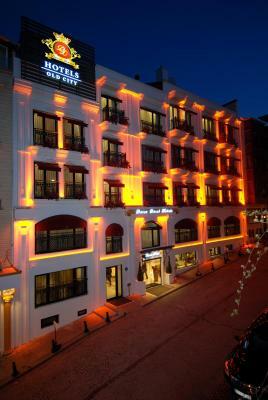 I have been to istanbul several times and its the first time i feel welcomed and i feel the hospitality of the hotel. Especially Murat, the concierge he was more than helpful explaining and discribing everything we needed. 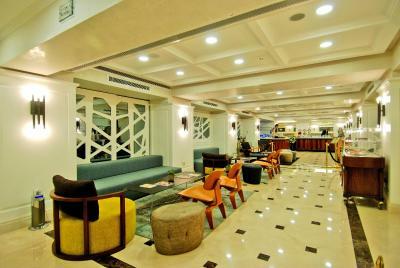 The cleanliness of the hotel was outstanding always smelling nice in the hallways and the lobby. 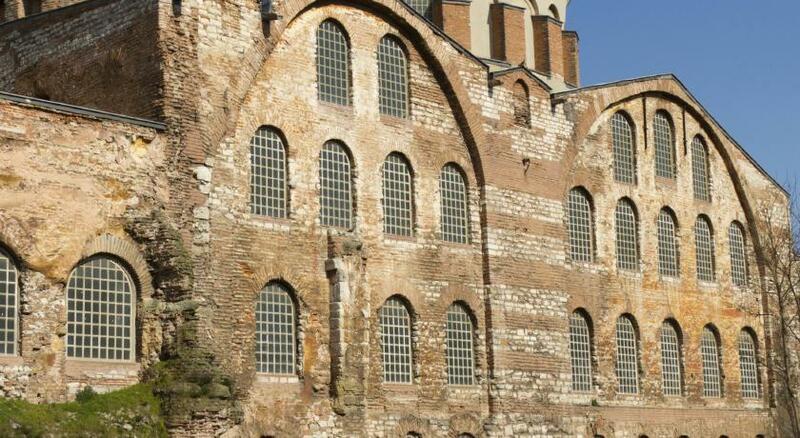 The hotel is within short walking distance to Hagia Sofia, Blue Mosque, Topkapi Palace and the bazzar. Restaurants nearby serve awesome Turkish cuisines. Staff were excellent. Loved the fresh do-it-yourself juice option in the breakfast. Location was perfect. Room and bed was comfortable. Location. Helpful and friendly staff from all sections. 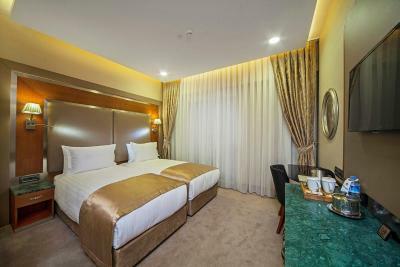 Dosso Dossi Hotels Old City This rating is a reflection of how the property compares to the industry standard when it comes to price, facilities and services available. It's based on a self-evaluation by the property. Use this rating to help choose your stay! 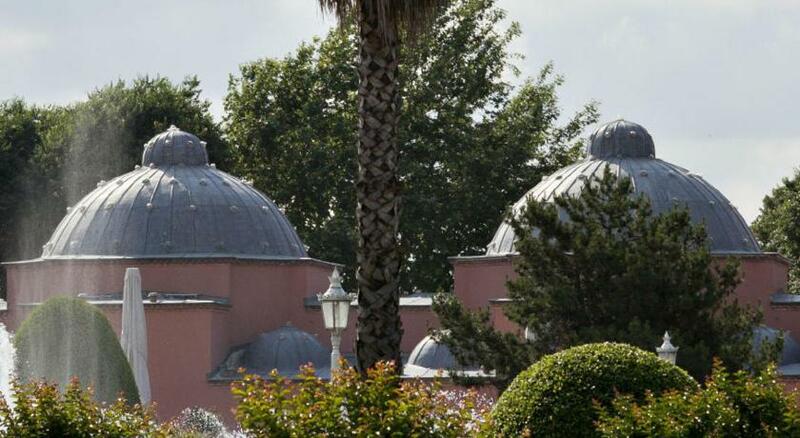 Located in Sultanahmet district, Dosso Dossi Hotels Old City is within a walking distance from historical sites such as Hagia Sophia Museum, Basilica Cistern and the Blue Mosque. 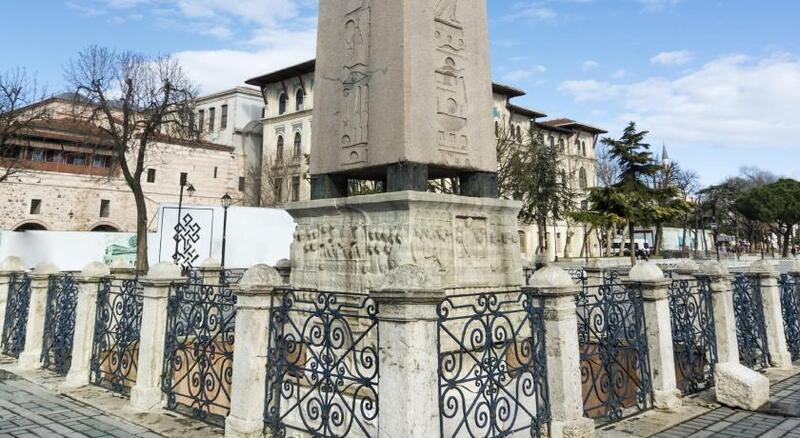 Sultanahmet Tram Station is just a 4-minute walk from Dosso Dossi. 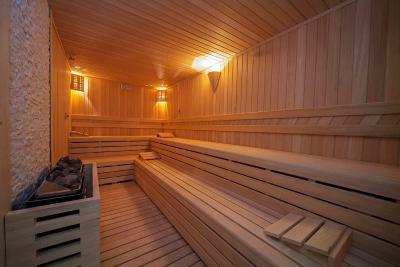 The property offers facilities including a Turkish bath, a sauna, and a fitness center. 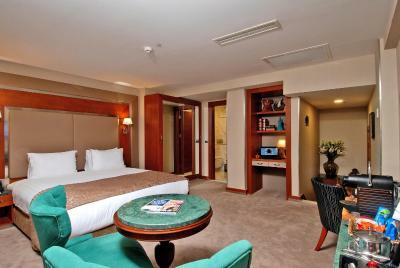 The rooms of the hotel are equipped with soundproofing. 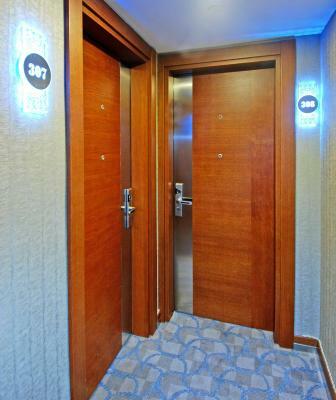 24-hour front desk, concierge service and free WiFi is also available throughout. 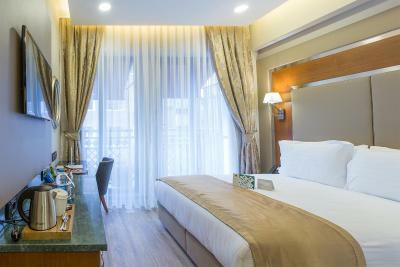 Featuring a stylish décor, all rooms at Dosso Dossi Hotels Old City are equipped with air conditioning, an LCD TV with satellite channels, mini-bar, a safe box, electric kettle and a private bathroom with shower. 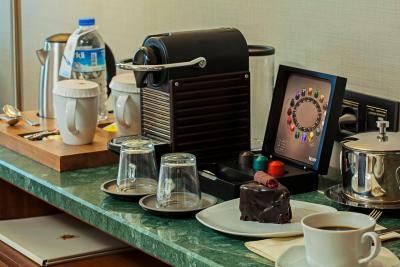 Some rooms also have a desk, sofa and a coffee machine. 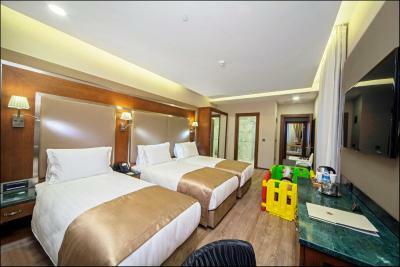 Dosso Dossi Hotels Old City is a unique child-friendly city hotel. 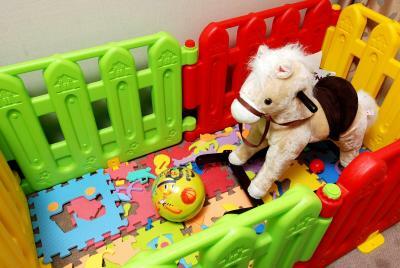 The hotel welcomes children with toys. 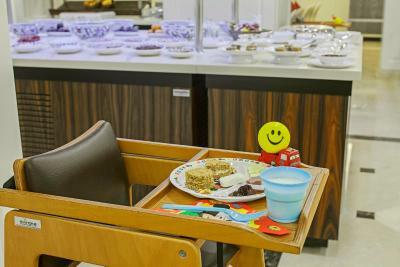 Special kid's menus and buffet are also served. 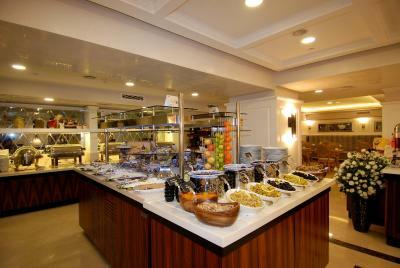 Daily milk, fruit yogurt and fresh fruits are also provided for your children. 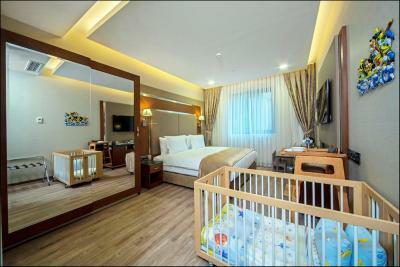 A feeding chair, stroller, baby bathrobes, baby bathtub are also offered for your convenience. Special DVDs and TV channels are available for children as well. 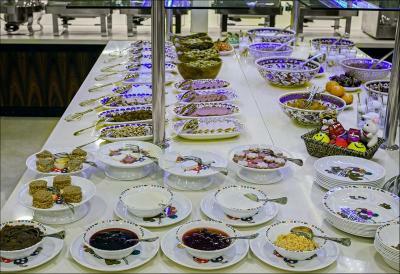 You can enjoy rich buffet breakfast in the mornings. 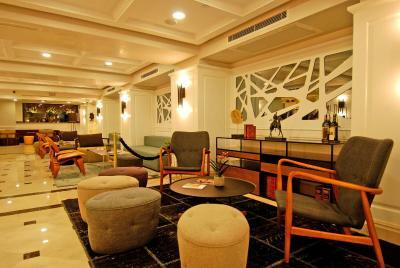 Guests can try various Turkish dishes and vegetarian dishes in Tulip Restaurant or have refreshments and beverages at Iobby bar. 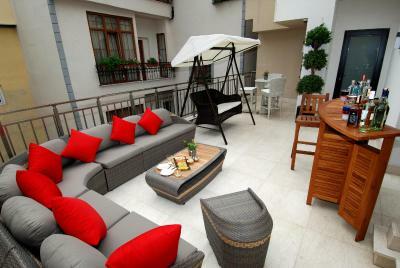 The property also serves complimentary afternoon tea and night soup. 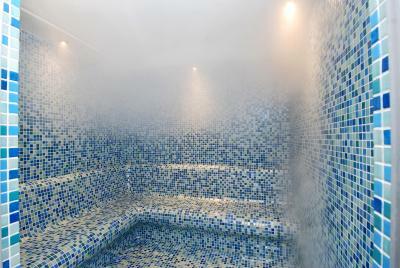 Guests can relax at the hotel's traditional Turkish bath, sauna and steam room after a busy day. 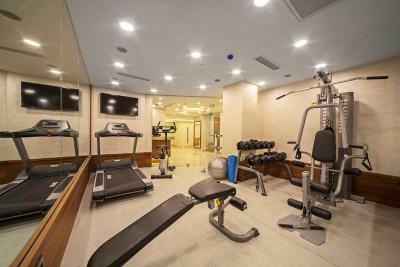 A fully-equipped modern fitness center is also available. 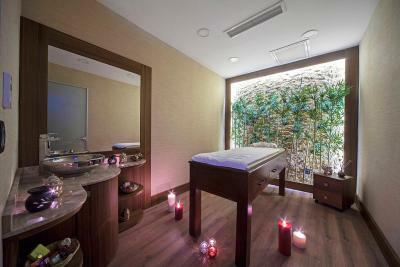 Traditional and modern massage sessions are offered upon request. 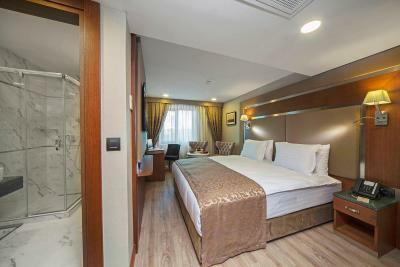 The hotel is 2.7 mi from Taksim Square and 29 mi from Sabiha Gokcen Airport. 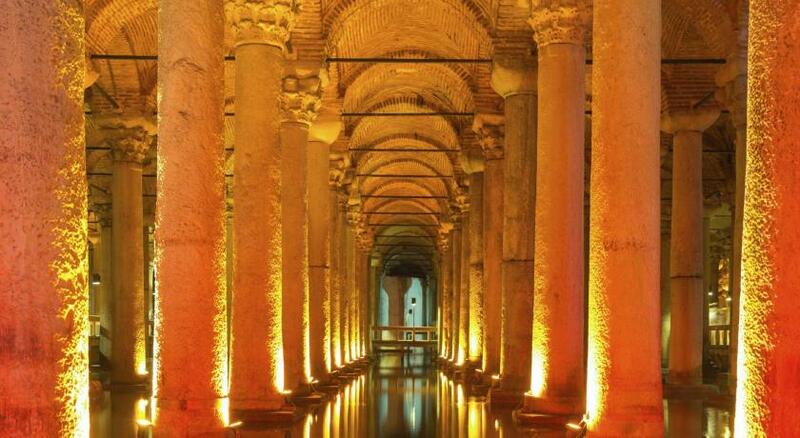 The nearest airport is Ataturk Airport, 12 mi away where airport shuttle can be arranged at a surcharge. Istanbul Airport is 32 mi away. 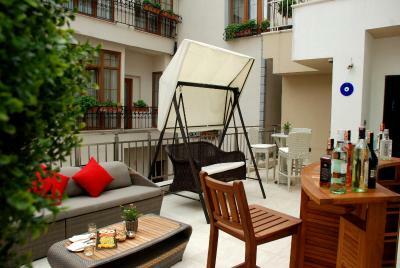 When would you like to stay at Dosso Dossi Hotels Old City? 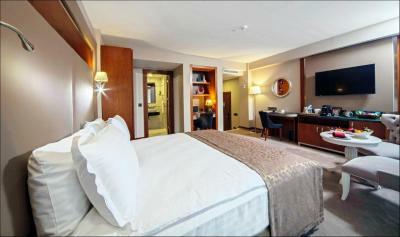 This suite is equipped with air conditioning, coffee machine, a flat-screen satellite TV, a minibar and a laptop size safe box. It also has a private bathroom with shower, a hairdryer and free toiletries. 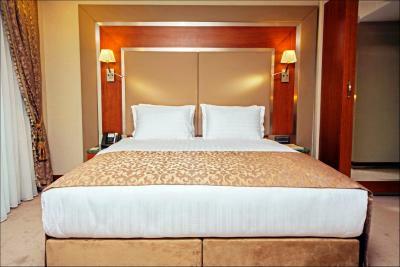 This suite has 2 bedrooms, one with a double bed and the other with 3 single beds. 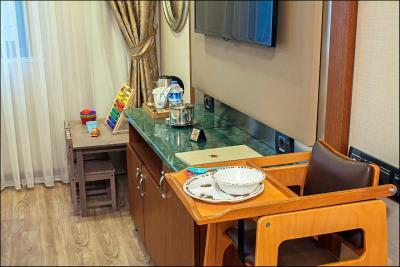 It is equipped with air conditioning, coffee machine, a flat-screen satellite TV, a minibar and a laptop size safe box. 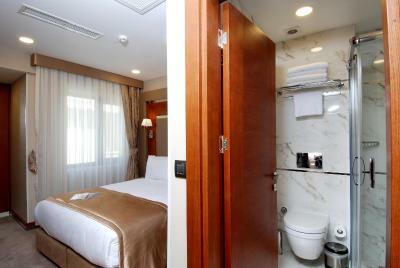 It also has a private bathroom with shower, a hairdryer and free toiletries. 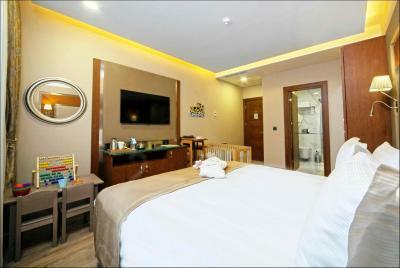 This room includes air conditioning, coffee/tea facilities, a flat-screen satellite TV, a minibar and a laptop-size safe. It also has a private bathroom with a shower, a hairdryer and free toiletries. 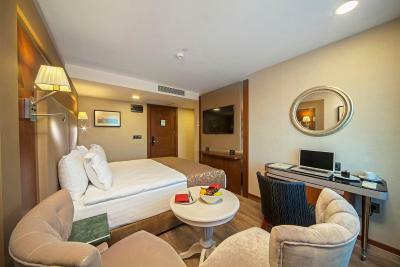 This elegantly decorated 98 ft² quadruple room features air conditioning, sound proofing, flat-screen TV with cable channels, electric kettle and mini-bar. 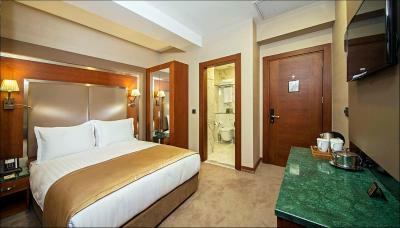 Private bathroom comes with a shower and complimentary toiletries. 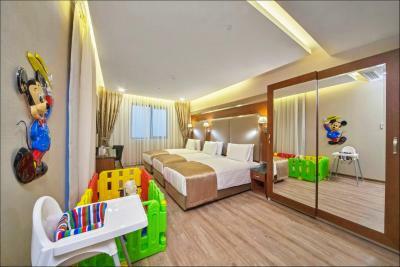 Children's crib is available in this room type. 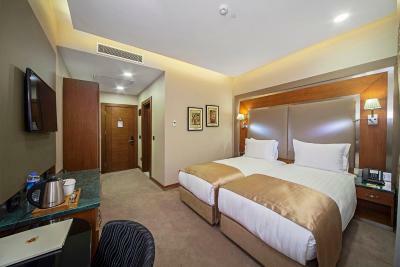 This twin room features a soundproofing, mini-bar and air conditioning. 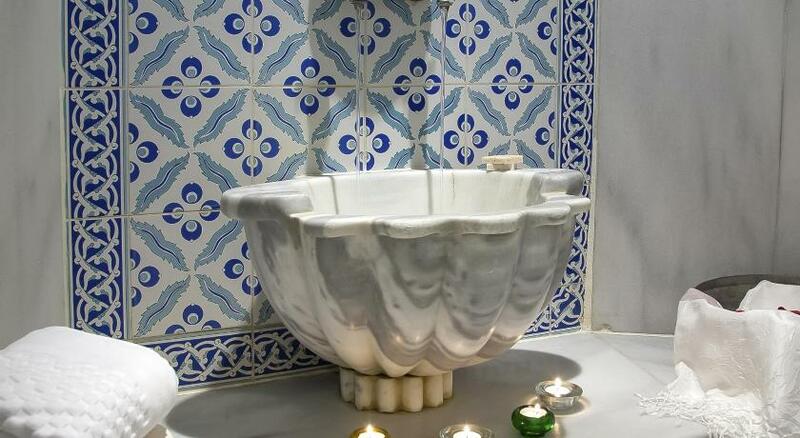 House Rules Dosso Dossi Hotels Old City takes special requests – add in the next step! Debit card Dosso Dossi Hotels Old City accepts these cards and reserves the right to temporarily hold an amount prior to arrival. Dosso Dossi Hotels Old City accepts these cards and reserves the right to temporarily hold an amount prior to arrival. Please note that the name of the guest needs to correspond with the name on the credit card when booking. 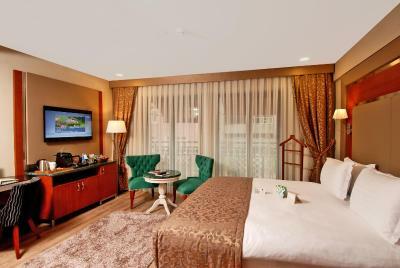 Guests are kindly requested to show the credit card used for reservation upon check-in. Location is great, and other things are also perfect. 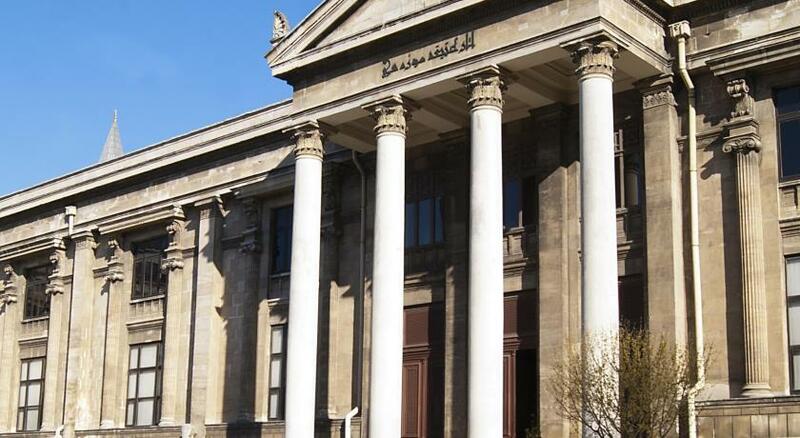 The hotel is located in the center of the old city. The staff is great, Murad and Masoum are great persons to help and guide for any question you need an answer for it. Location of the hotel is fantastic. 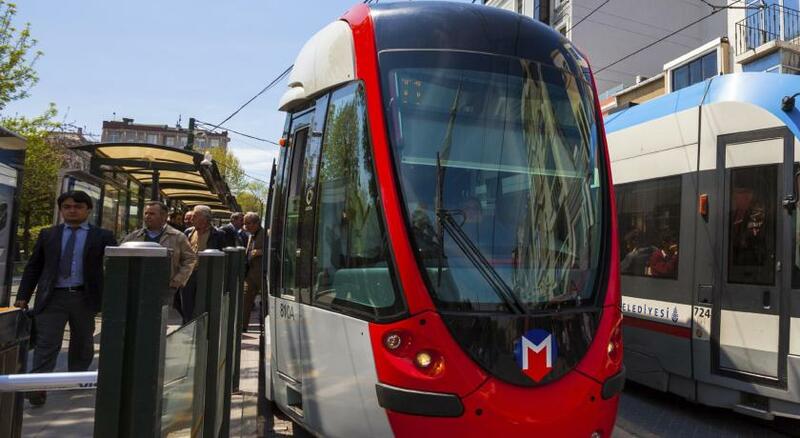 Add to that a team of service-oriented staff that are very child friendly. Breakfast spread is good and keeps changing. 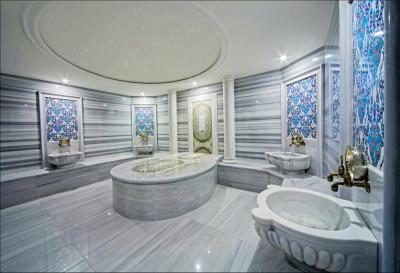 We did not have the time to use hotel amenities like the spa although traditional turkish bath was given to us complimentary. 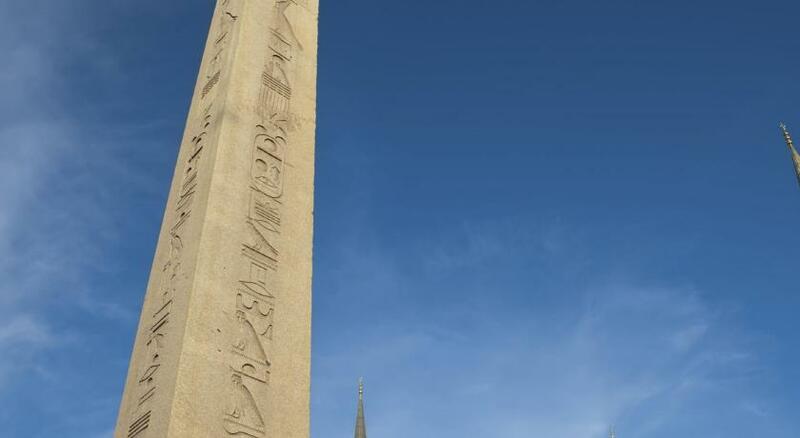 Many famous landmarks are within 200-800 meters walking distance. There are a plenty of good restaurants around too. We had a late night flight so hotel even extended out check out time for a couple of hours. Children were always entertained by the staff and felt happy returning to hotel. 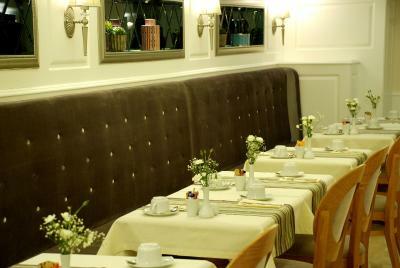 We will certainly return to Dosso Dossi again! Only the nice smell of the corridor The reception assistant guy sit over my head he force me and all the guests who want to check out , to write only high score or rating booking review (10/10 ) and insist to let him see what we write or he refuse to keep the lugged , this is not fair and not acceptable , otherwise I will not get the airport car that I was already paid for it !! NOTE:: PLEACE I warn you DO NOT put your money inside the safety box cause it's not safe at all only if you could account them every single time you get out the hotel and back to your room. I did not notice the theft only at the last day when I wanted to make shopping . While I was out of the hotel one of the staff used to get entered my room every night for no reason Just put a chocolate and leave the room without cleaning or make the bed SO it is obvious he stool the money . The staff was really helpful and amazing their hospitality and spirit is amazing.. Especial Murat in the reception he was very helpful and he recommended some places for us to visit. Actually it’s not my first time here in dosso dossi and for sure it won't be the last I will come again to this hotel. 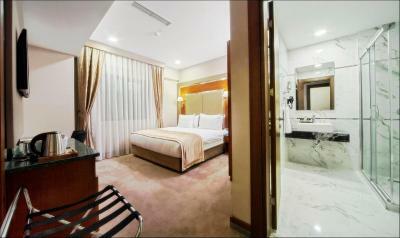 The rooms are super clean and they always smell good which is very important for me. 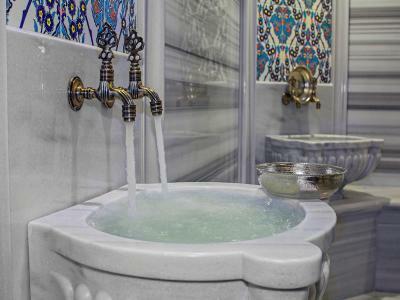 The location 📍 is perfect its with a walking distance from the Blue mosque, Aya Sofia, grand bazar, restaurants and many other places. Amazing, prompt and professional service. Always willing to help with a smile. 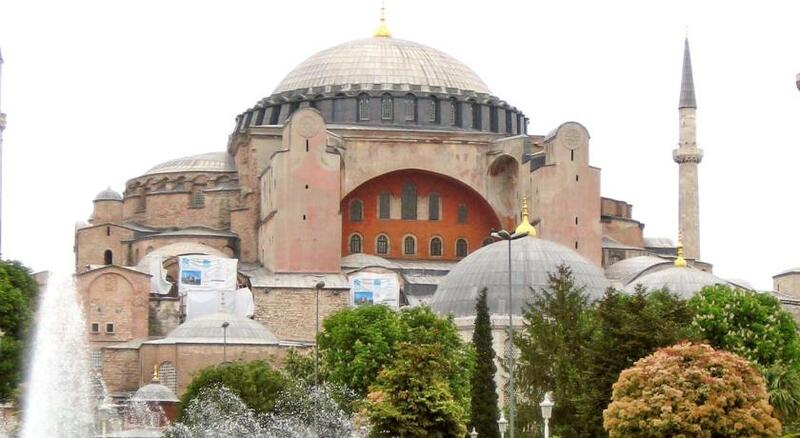 5 mins walk to blue mosque, basillica, hagia sofia and grand bazaar. Room service is excellent and generous, we always returned to the room and found chocolates and bottles of water. Staff is extremely helpful and nice. Location was perfect and the staff went out of their way to help us. They were polite, friendly, impeccably dressed and so helpful. The complimentary afternoon tea was an example of this hotel going above and beyond. Will definitely be back! The breakfast could be a lot better, is not bad but doesn't excite you to enjoy after the second day, they could use more fruits, more bread, and cereal. The communication with the staff wasn't easy as well, I understand that but be aware that their proficiency in English is limited if you need information, tips, and recommendations, apart from that everything else works as it should. Staying in a tourist neighborhood isn't that nice when you want it know the rest of the city, especially in a big city where everything else is super far away. Also, the prices that you pay in the surrounds is a lot but this part of the package, right? 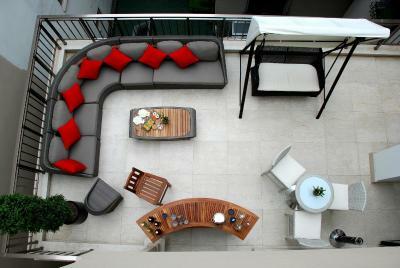 The location and facilities were excellent and it is what you see. Rooms are clean and the main attractions are a super closer to go walking. If you want to enjoy the classic/old Istanbul this is your hotel but if you want something else apart from only the classic monuments go for another neighborhood.